A descendant of Henry Sarjeant the founding benefactor of Whanganui’s Sarjeant Gallery has joined a number of modern day benefactors committed to seeing the landmark gallery restored to its former glory and the collection re-housed back on the historic Queens Park site. 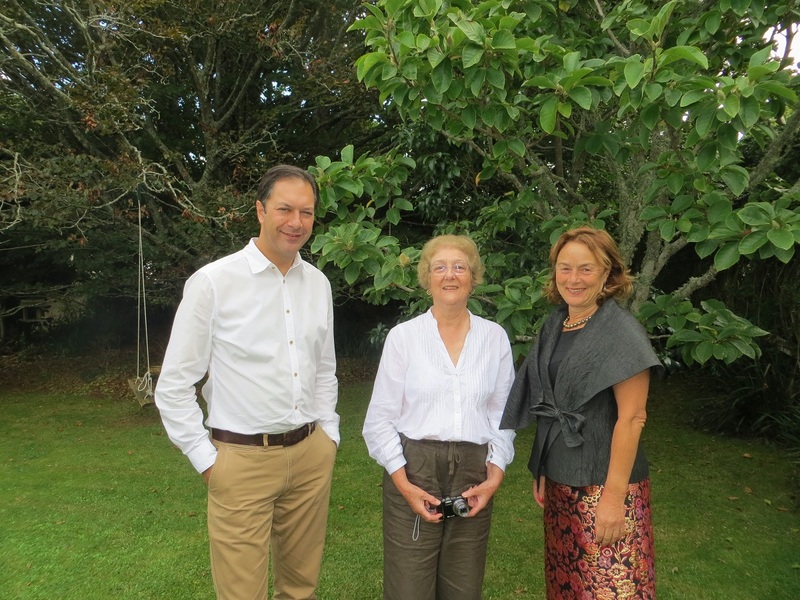 Judith Anderson, who is a great, great niece of Henry Sarjeant, donated $30,000 to the re-development after a recent tour of the original gallery. She also viewed works from the extensive Sarjeant collection – currently housed in Sarjeant on the Quay – a temporary gallery space in Whanganui. Her grandmother Celia Wilson, nee Sarjeant – a niece of Henry Sarjeant – was born in Whanganui in 1869 but moved to Auckland some years after she married. “My mother had occasionally mentioned the gallery and her great uncle Henry so we knew about it but didn’t get down to Whanganui very much,” says Judith. Judith, who is now in her mid-70s, says she had no plans to make a return visit to New Zealand. However a desire to see the completed redevelopment may see her taking up an invitation from the Sarjeant Gallery Trust to attend the opening of the restored and developed Sarjeant Gallery – during its centennial celebrations in 2019.